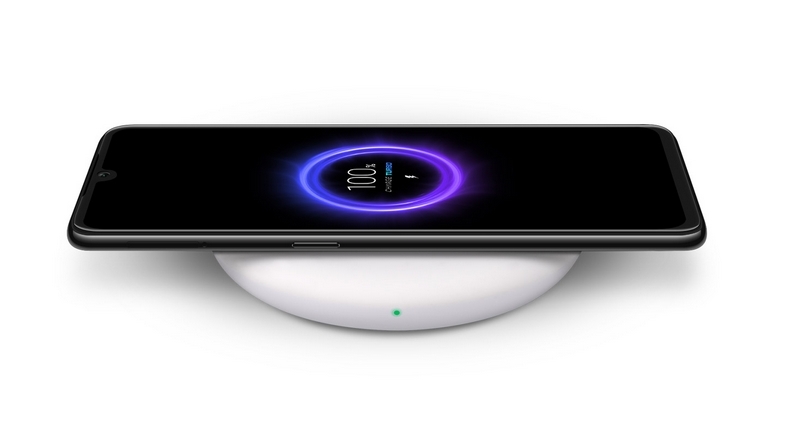 Like many new technologies, wireless charging has also entered our lives. Although not every flagship is available in the near future, we will see wireless charging support on every high-end smartphone. With the developing technology, smartphone manufacturers started to work and started to install the technologies they had on their flagships. In this article, we will list smartphones that are well adapted with wireless charging support. Xiaomi’s Mi 9 is on the 7th of our list. With the availability of 6 GB of RAM and 64/128 GB of storage, the consumer-facing Mi 9 is cheaper than other smartphones on the list, but it is still sufficient for wireless charging. When you use the Charge Turbo charger stand that is compatible with the device, you can charge the battery in about 1 hour. Huawei’s successful smartphone, the Mate 20 Pro, has left its mark on the past, supporting up to 15 W of wireless charging. 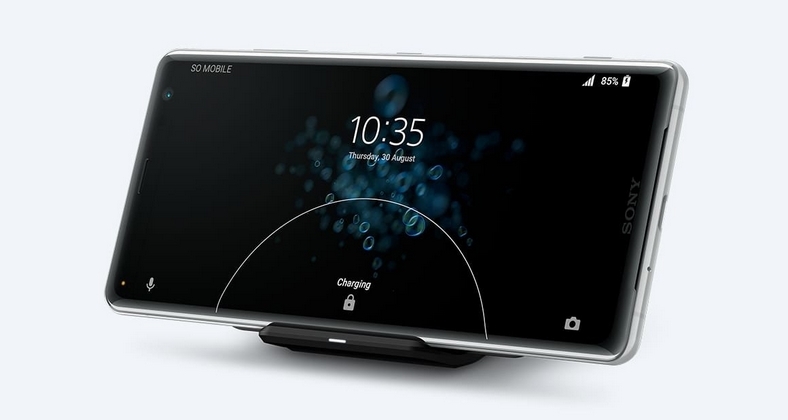 This device also has wireless reverse charging technology. So you can share your charge with your friends. The Mate 20 Pro is equipped with 3-D facial recognition technology and has a battery of 4,200 mAh. 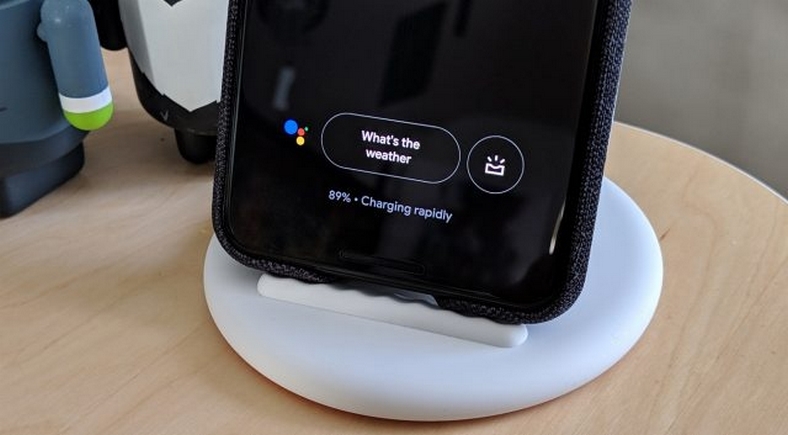 The Pixel 3 XL and Pixel 3 XL can support up to 10W wireless charging when used with a Pixel Stand. 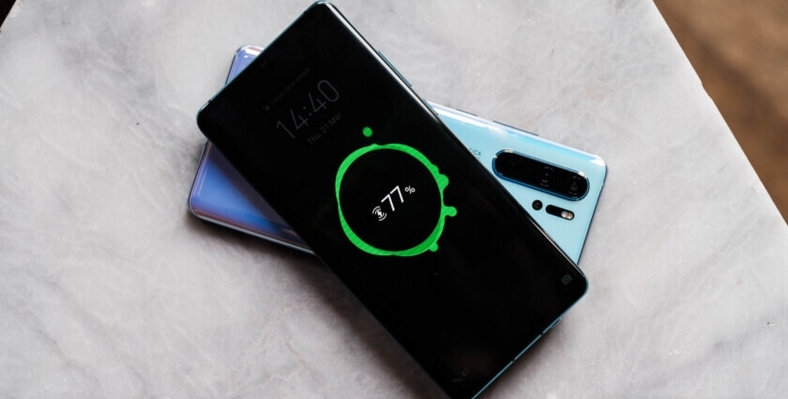 One of the most successful smartphones on wireless charging is the Xperia XZ3. The Xperia XZ3 has a sales price of $ 799. The successful device, Note9, which is resistant to water and dust, has a 4,000 mAh battery. 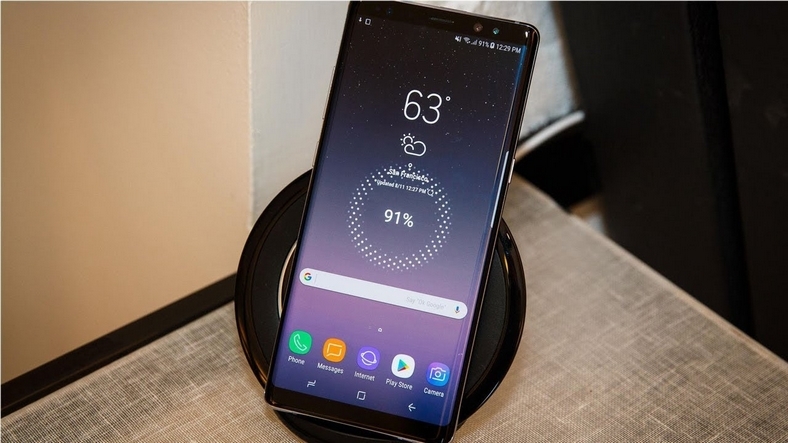 The Galaxy Note9 is one of the most successful phones in the field of wireless charging thanks to the technology called Bluetooth Low Energy. 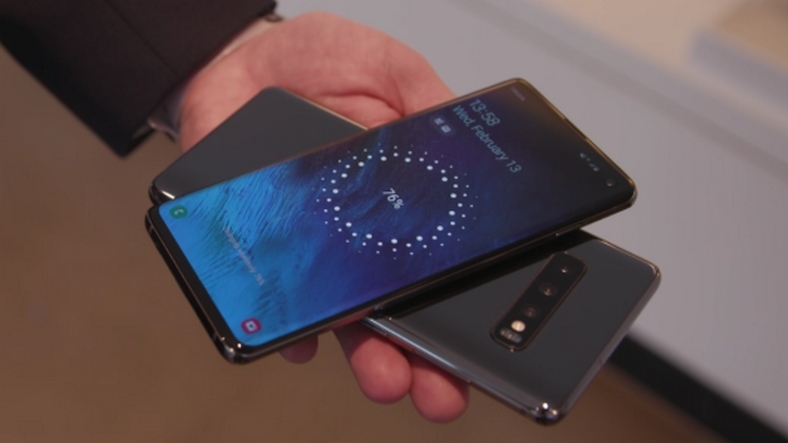 As with the Huawei Mate 20 Pro, the Galaxy S10 family that comes with wireless reverse charging technology, along with the Wireless PowerShare technology, makes it possible to charge the Galaxy S10 while charging another device from the Galaxy S10. P30 Pro, which is marked by camera performance, is also very successful in wireless charging. As with the Galaxy S10 and the Mate 20 Pro, the P30 Pro supports a wireless reverse charge and meets the consumer with a 4,200 mAh battery. This list may vary with smartphones that will soon be replaced by shelves. You can follow us to avoid this type of writing.